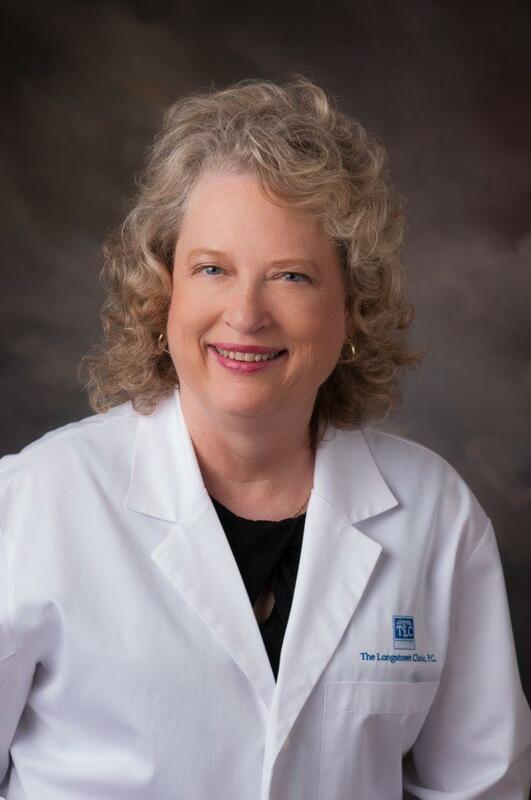 Joined Longstreet Clinic, P.C. in 1998. Currently serves as Program Director and Diabetes Education Coordinator.